Country Style DK is a beautiful, classic double knitting yarn, which has always been incredibly popular. This versatile yarn has a heritage going back to 1980, when it was first launched and Sirdar have now made some improvements. They have increased the wool content to 30%, making the yarn feel soft and knit beautifully. Sirdar have also re vamped the colours and have 28 washable & stylish shades. 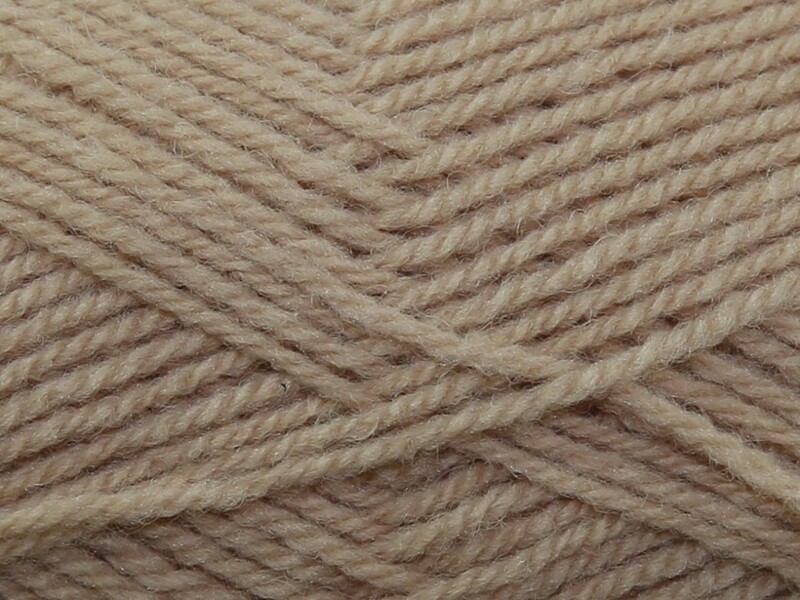 Country Style DK is a highly versatile yarn that creates incredibly smooth knitting. It is also easy care and will keep its quality through machine washing and tumble drying. It is a true double knitting yarn and will knit to any standard double knitting patterns.